the study currently have a savings account reserved specifically in case of emergency. 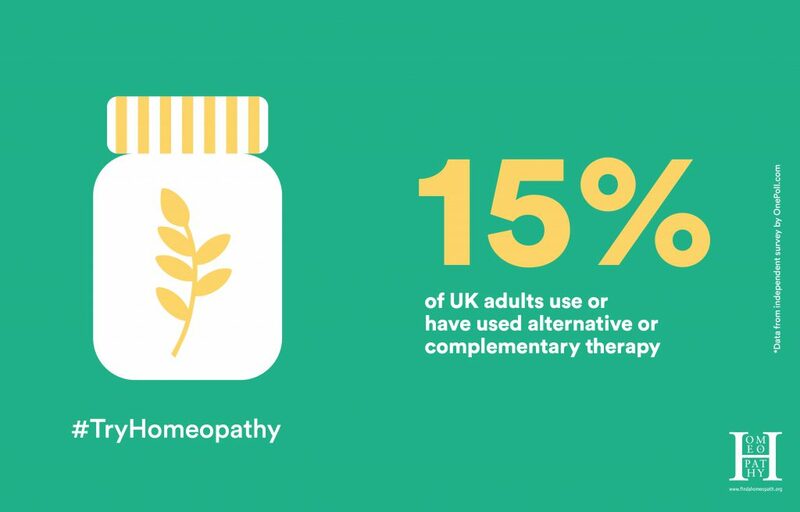 You can help to promote Homeopathy Awareness Week (HAW) 2019 by linking your website to the HAW websites. Links to websites help move them up the google search rankings, so do it today and play your part in promoting homeopathy during this week. If you don’t have a page on HAW on your website then maybe this is the year to create one. 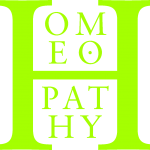 By linking together we make homeopathy stronger. Please do add the links!! 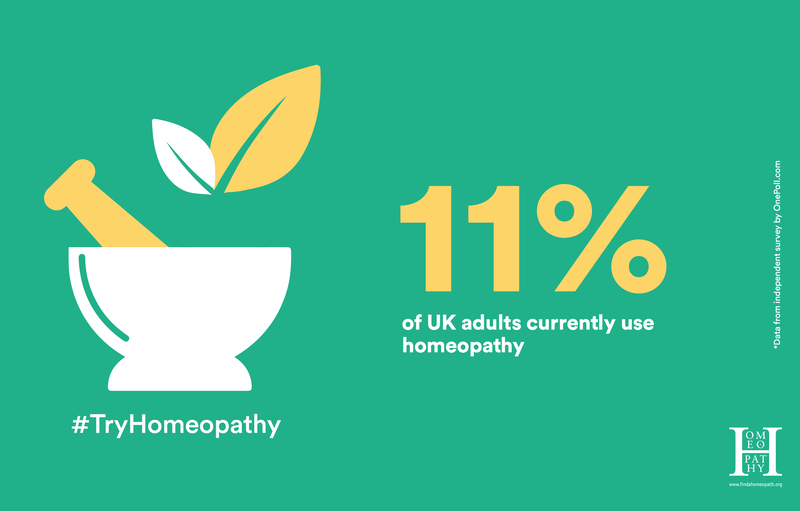 Last year we encouraged you to share your homeopathy story by making your own movie and spreading the word. This year, we’re making it even simpler! 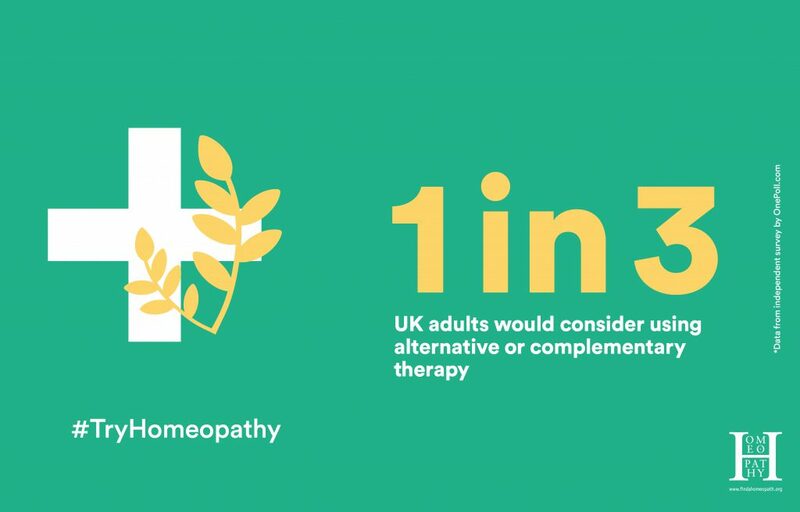 For HAW 2018 we asked you to make a short video about your experience of homeopathy. Videos are currently the most frequently seen and shared medium on social media, and short videos (30 seconds to 2 minutes) are popular. For HAW 2019 why not take a selfie and add the hashtag #TryHomeopathy. 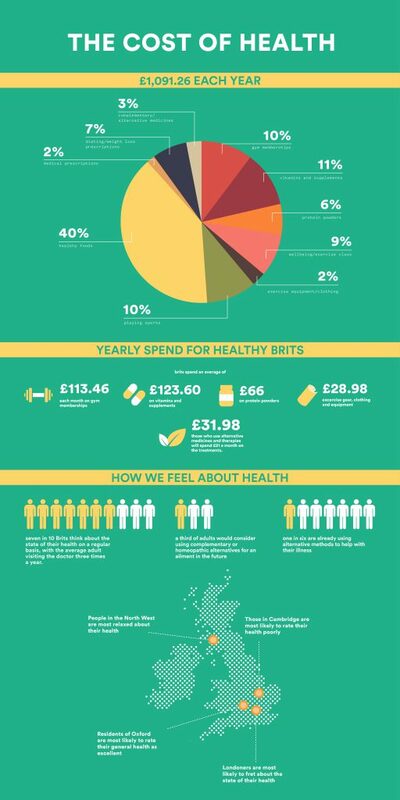 Thousands of people have benefitted from homeopathy, and thousands more of us know of someone else who has benefitted, or someone who has a pet that has benefitted! We want to help inspire new patients and let people know about the benefits of natural health and homeopathy. Take a selfie, or if you wanted to but didn’t get chance last year, film yourself talking about how homeopathy helped you, then share and/or send the selfie or movie to us to share on the Homeopathy Worked for Me page: www.facebook.com/HoWFMe/. Use the video camera setting on a smart phone or camera and press record – it’s as easy as that. 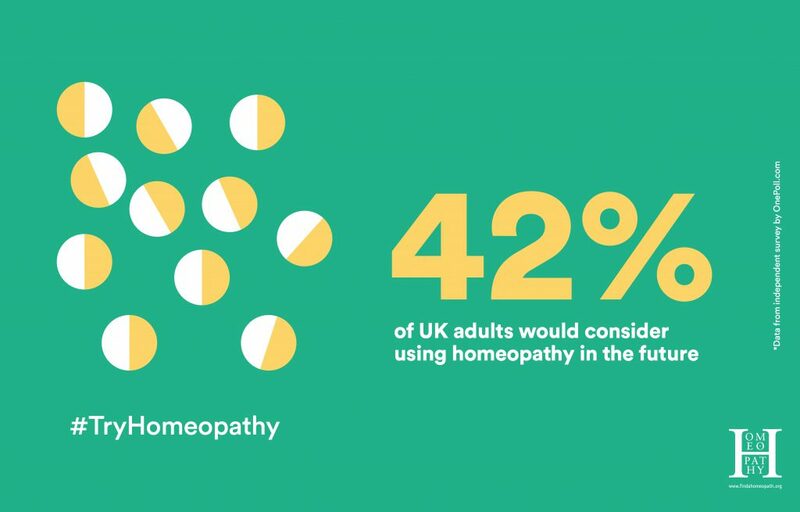 You may want a question to answer (see below) or just to start talking about your experience of homeopathy when you’re filming. You can get a friend to help film you or simply use the front facing camera on your phone – like you do when you take a selfie. Happy selfie-taking and film-making – we look forward to seeing and hearing your homeopathy story!